Ever since Pokémon Go was released, I’ve been obsessed with it. 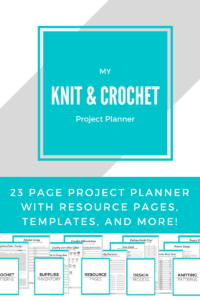 I’ve made some crocheted Pokéballs, a Charizard for my nephew and now, a crocheted Snorlax! 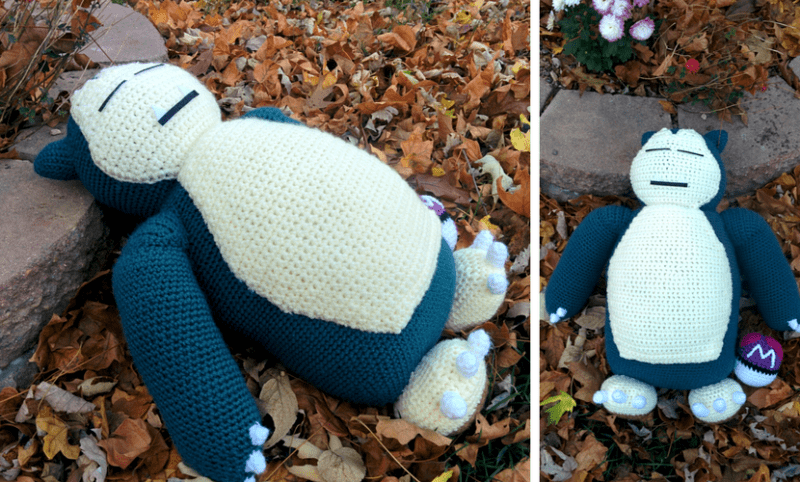 This crocheted Snorlax is big and cosy, and he’s basically a really cute pillow. 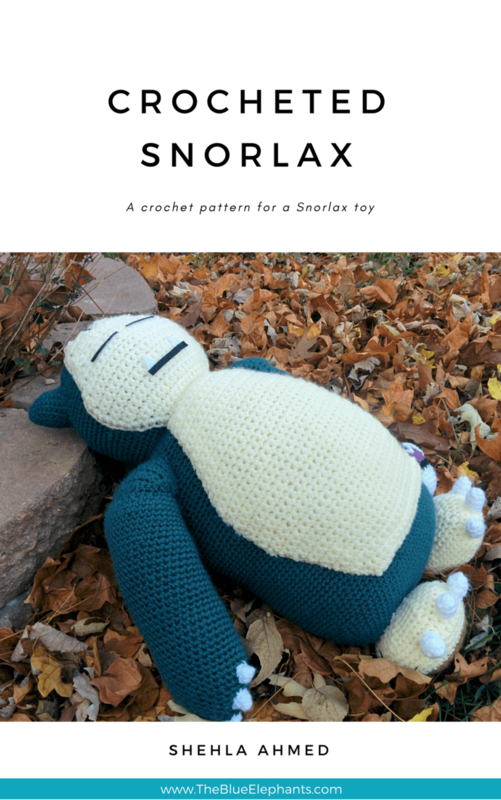 Because Snorlax spends about 20 hours a day asleep, I wanted to make one that would be in a lying down position so this is what I came with! I’m so happy with how this pattern turned out and I can’t wait to show you guys some more (I’m working on the Legendary Bird Pokémon next!). 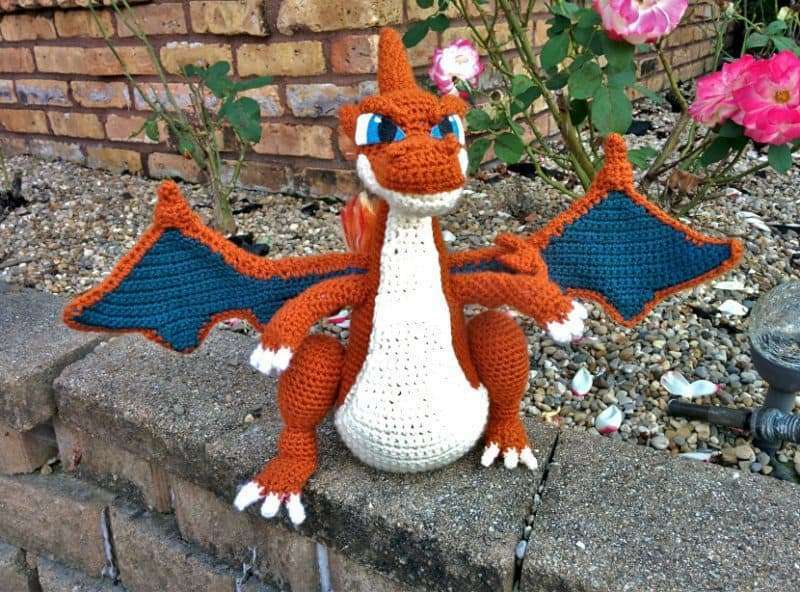 I’ve also made a crocheted Charizard using someone else’s pattern, which you can check out below.